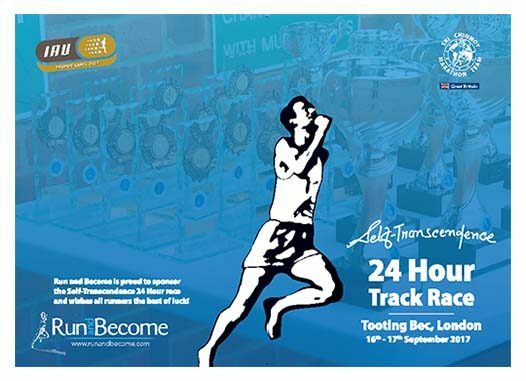 This weekend sees Britains top 24 hour track place taking place – The Self-Transcendence 24 Hour Race Tooting Bec. Sold out as usual, this 24 hour is one the longest running 24 hour races in the world having first taken place in 1989. Created by Tony Ongkar Smith, the event took place in several locations before adopting Tooting Bec as its home in 1993. Today the race is directed by his daughter, Shankara Smith who has an able team of helpers including Devashishu Torpy to provide lap counters and a great atmosphere at the South London track. 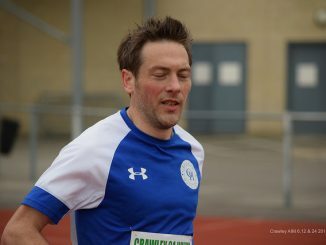 In January of this year Adharanand Finn (Torbay AC) wrote a great article in the Guardian, The 24-hour race: ‘It is a battle with your mind’ (see link below) and this year he’s come to run the race himself. This years field is as international as ever with 12 countries represented. 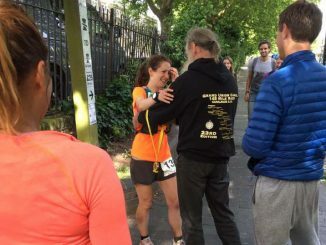 Isobel Wykes (9th in the world in 2015) and Theresa Falk (12th in the world in 2016) with bests of 227 and 228 km respectively have the capacity to do very well. 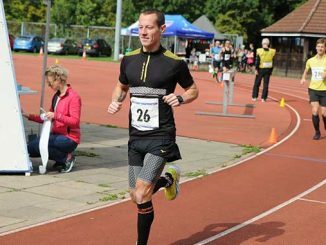 Favourites amongst the men include Grant Macdonald, Michael Masnik, Andy Jordan and Mark Bissel and the current champion of the Grand Union Canal race, Sergey Ionov who also completed Spartathlon in 27:27. The race starts at noon on Saturday 16th September and my race updates will be posted to the Ultrarunning World Facebook page at the link below. Updates: Ultrarunning World Facebook page.